Established for over 40 years as a motorcycle dealer Preston Motorcycles offers you everything you could require for your motorcycling needs. 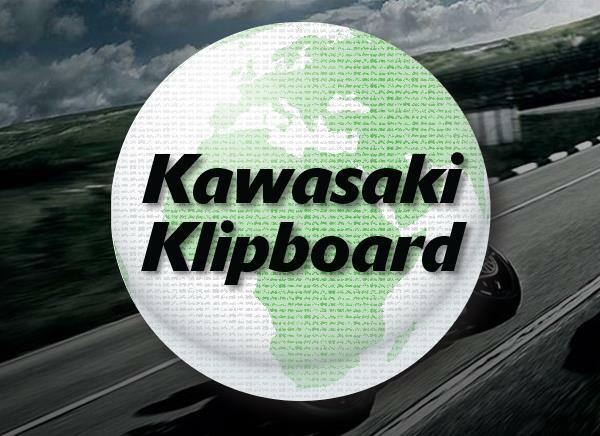 We are the leading Northwest motorcycle dealer for Suzuki, Kawasaki, Yamaha, LML, Royal Enfield, Sym, Daelim, and Keeway. Along with our large number of new bikes and scooters we also have access to nearly 2000 used bikes across our dealer group MGB which include an excellent selection of EBIKES. Demonstration bikes are also available on all of our manufacture ranges so please don't hesitate to ask. We are able to offer delivery to any part of the UK no matter how inaccessible you may think it is. 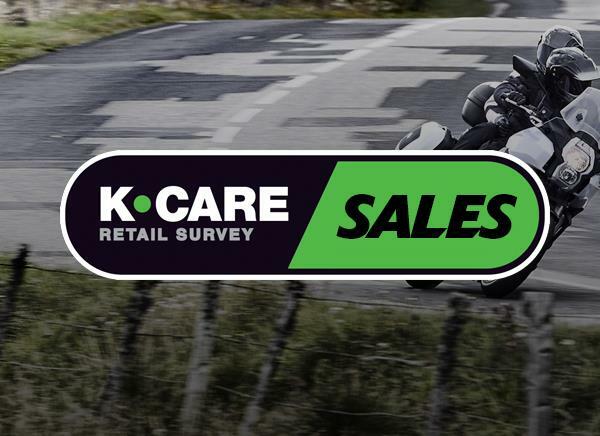 We offer all the current finance packages that are available from the manufactures that we have plus some fantastic finance offers on used bikes.Part exchanges' are very welcome plus we also buy bikes for cash. We have a dedicated Parts and Service team who can undertake all warranty and service work plus MOT testing with the work undertaken by our factory trained technicians. We also offer tyre fitting and supply all the main brands such as Pirelli, Bridgstone, Maxxis, Dunlop and Avon . We guarantee to have a tyre to suit at a very competitive price. We have an on-site clothing department which again stocks all the main brands such as Alpinestar, Rev-it, RST, Furygan, Oxford, Riche, HJC, AGV, Shoe, Shark, Box plus many others so we can cater for all types of budgets. Let us do all the legwork for all your kit requirements and please remember that we can include this into your finance package when purchasing your bike. 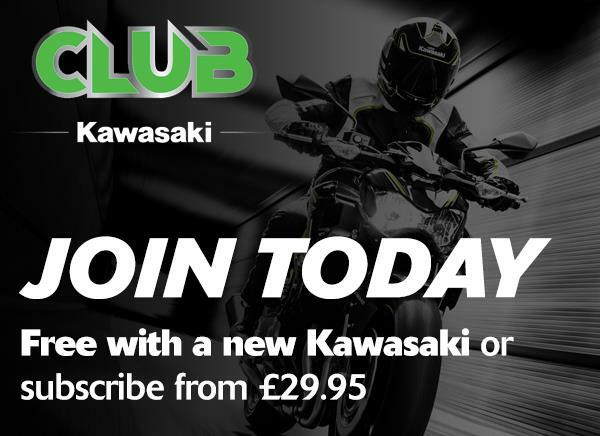 Preston Motorcycles takes great pride in offering great standards of customer care and service, catering for all, learners and experienced alike so why don't you visit us, meet the team and let us give you a great deal.